Lets face it, one of the messy sides of Windows is its right-click context menu system which seems to get more cluttered every time you install a new program. Here’s how to fix that, the easy way. Head over to the Piriform website and download the free version of CCleaner. Once downloaded, you will need to run through the install wizard which is a next, next, finish process. 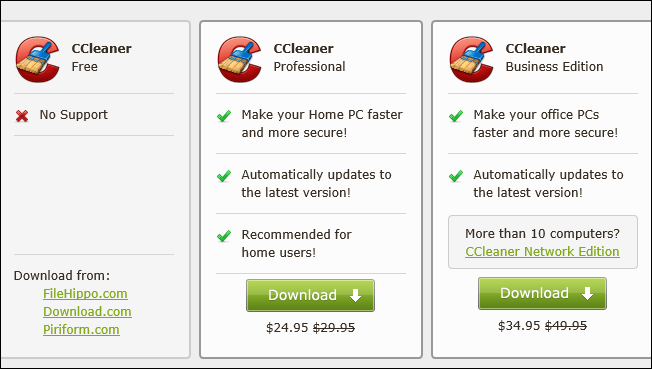 When you first fire up CCleaner you will see a Tools section on the left hand side, that’s where we will be heading. On the right hand side, you will need to head into the Startup section and then click on the Context Menu. You will now see all of the shell extensions that are registered on your system, after selecting one you have the option of either deleting it for good, or just disabling it incase you wish to re-enable it at a later stage.